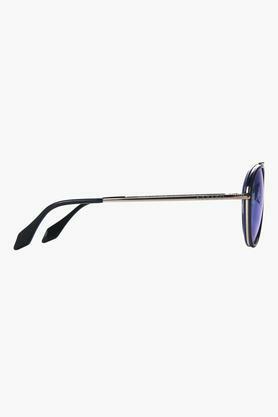 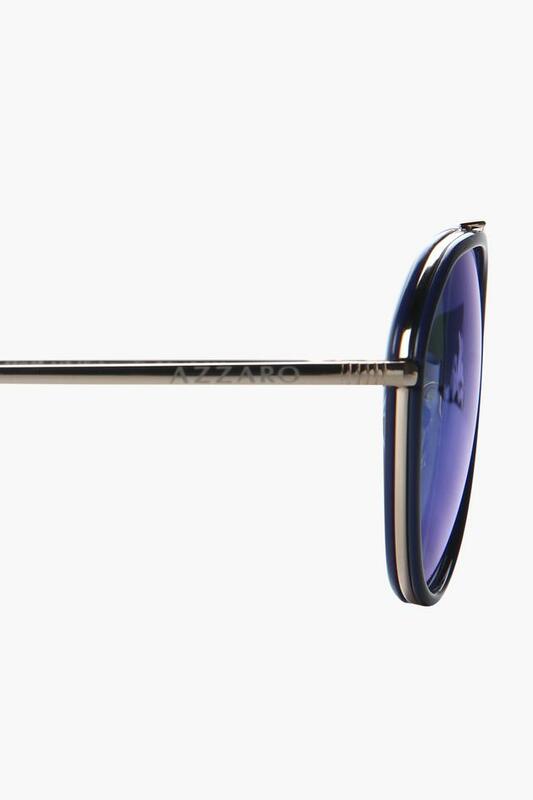 Azzaro presents these trendy aviator sunglasses, which will be a smart pick for the millennials. These full rim sunglasses have polarized and UV protected lenses with width of 55mm and the frame is made of high quality metallic plastic. Get a smart and noticeable look after wearing these sunglasses with your favorite outfit. 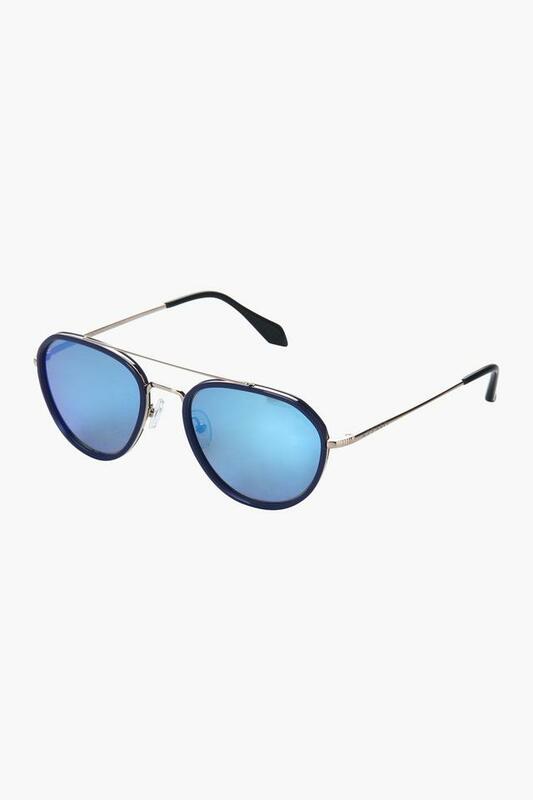 Show off your high end taste in fashion by wearing these trendy aviator sunglasses from Azzaro while going out for a trip with friends. 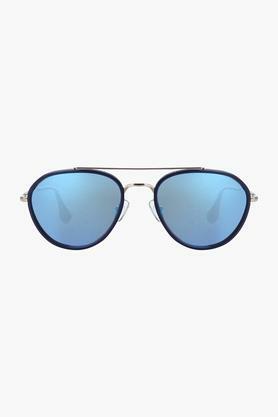 Get a smart and noticeable look after wearing these sunglasses with your favorite outfit.